Neurovirology is an interdisciplinary field representing a melding of virology, clinical neuroscience, molecular pathogenesis, diagnostic virology, molecular biology, and immunology. 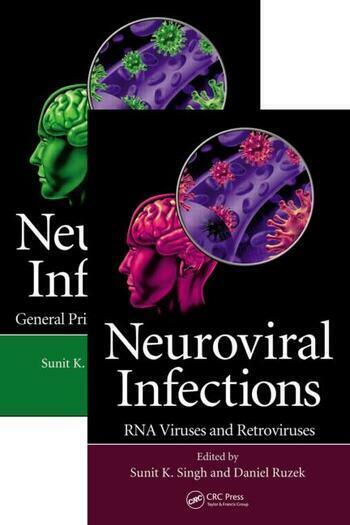 Neuroviral Infections: General Principles and DNA Viruses covers recent developments in the area of neuroviral infections and discusses their role in related fields such as immunology, cell biology, and molecular biology. 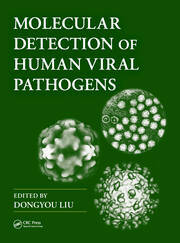 It offers a complete discussion of the major neuroviral infections caused by DNA viruses, including information on emerging basic principles, neuroviral infections, and future challenges in virology. 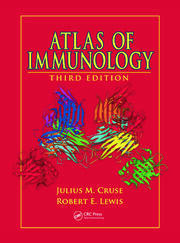 Neuroviral Infections: RNA Viruses and Retroviruses presents an up-to-date overview of the general principles of infections and major neuroviral infections caused by RNA viruses and retroviruses. 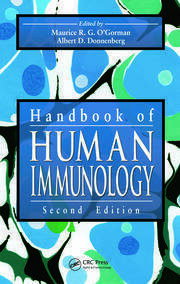 It is designed for virologists, specialists in infectious diseases, teachers of virology, and postgraduate students of medicine, virology, neurosciences, and immunology.